How Might The New Regulations Affect You? 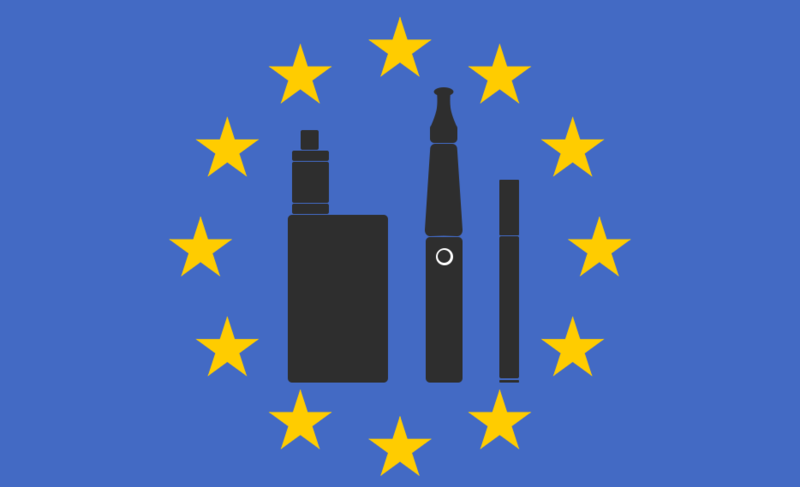 On the 20th May 2017, the UK enforced the new EU TPD Regulations on e cigs. You won’t notice any difference to our product range as we’ve been busy over the last 12 months ensuring that our product packaging meets with the regulations. Back in August we also reduced the strength of our Extra High refills to 20mg in line with the nicotine content limits set by the TPD. Although some vapers have expressed that the new e cig laws are restrictive, the new laws should ensure the quality and safety of vape products on the UK market.